© Pamela Garrity. All rights reserved. 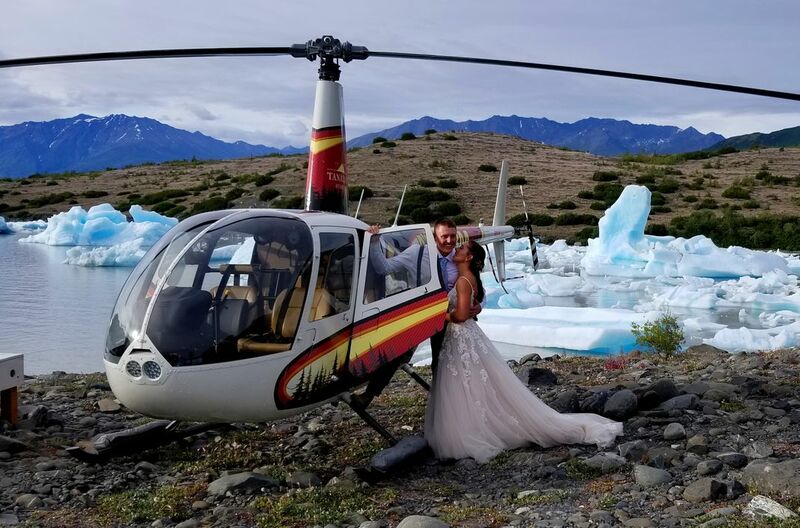 These adventurous newlyweds spent the day flying via helicopter to various sites in Alaska. On this location, they're on a small peninsula jutting into a glacier lake, surrounded by glowing blue icebergs. 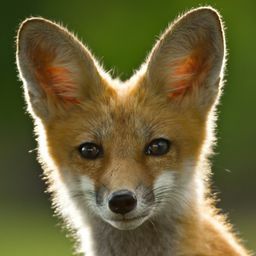 Date Uploaded: Nov. 14, 2018, 11:03 p.m.